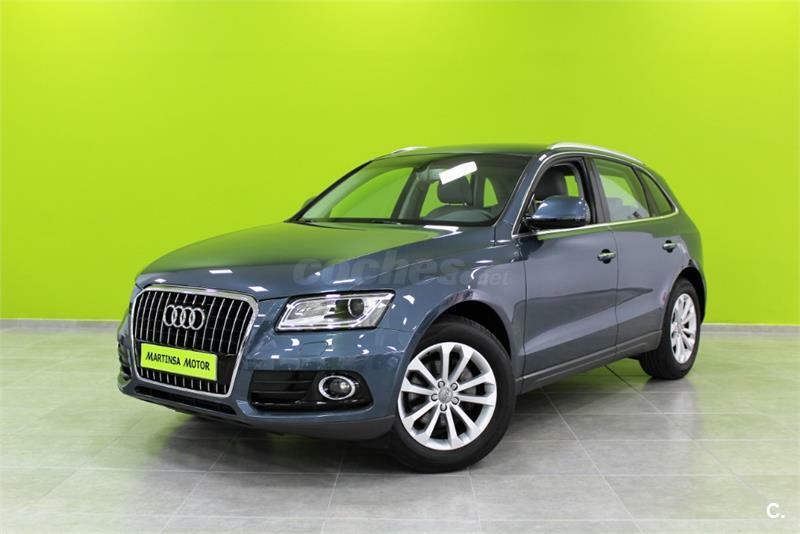 AUDI Q5 2.0 TDI 150CV Advanced edition 5p. 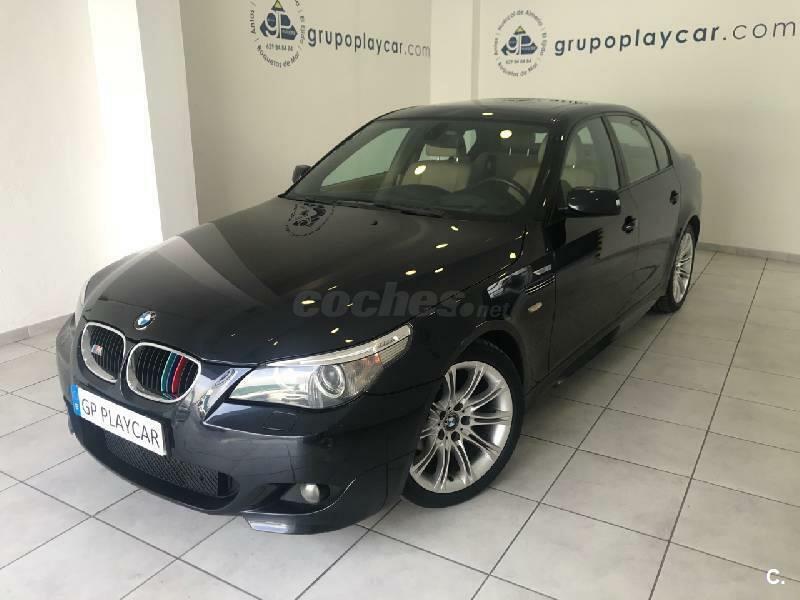 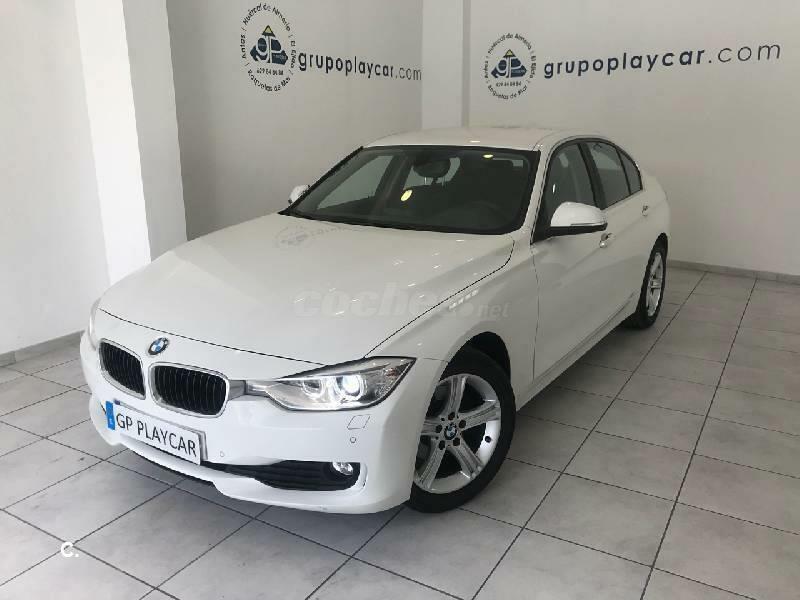 BMW Serie 5 530d Gran Turismo 5p. 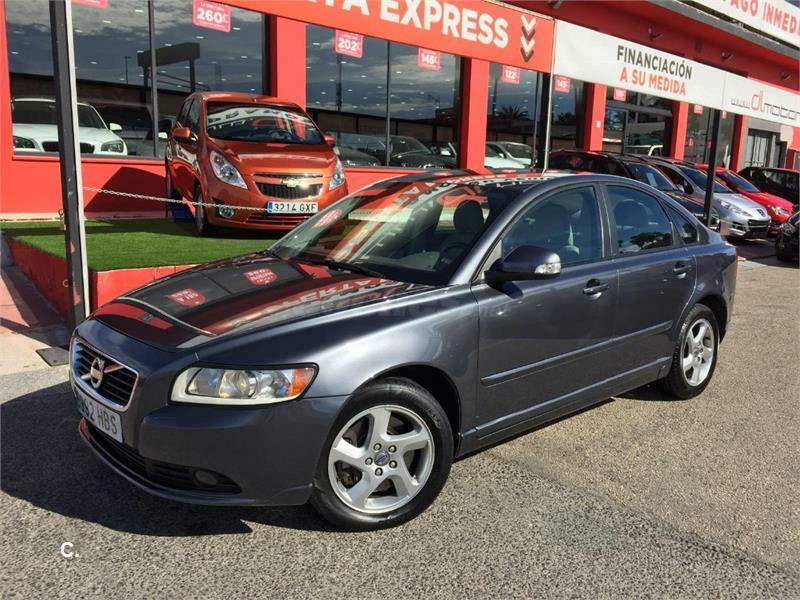 VOLVO S40 2.0 D3 Business Edition Auto 4p. 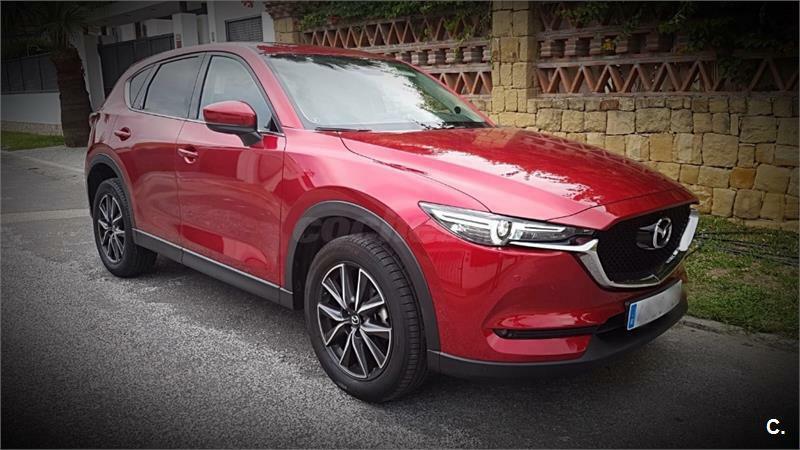 MAZDA CX-5 2.0 GE 121kW165cv Zenith 2WD 5p. 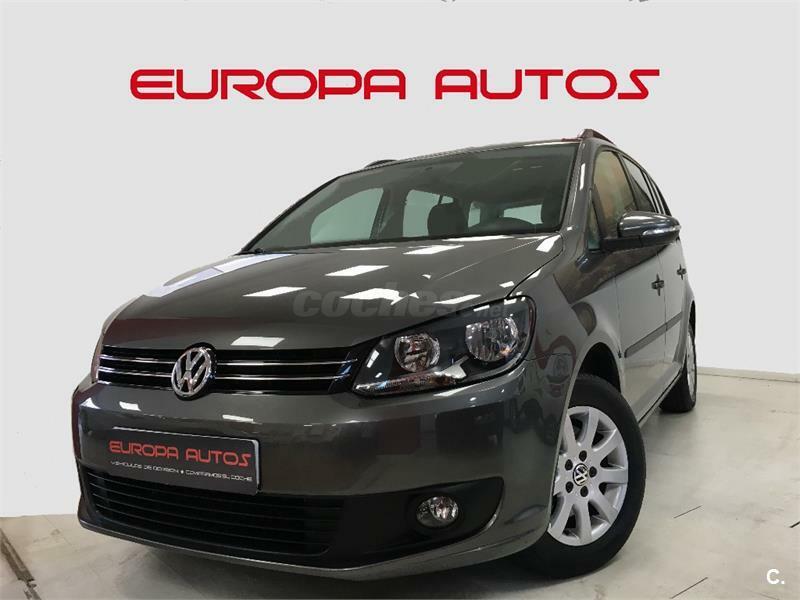 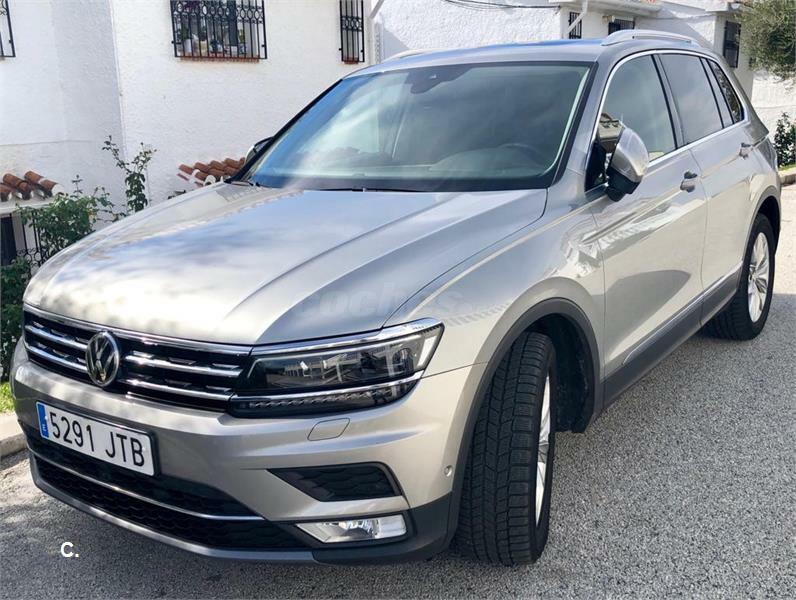 VOLKSWAGEN Tiguan Sport 2.0 TDI 150CV BMT 4Motion 5p. 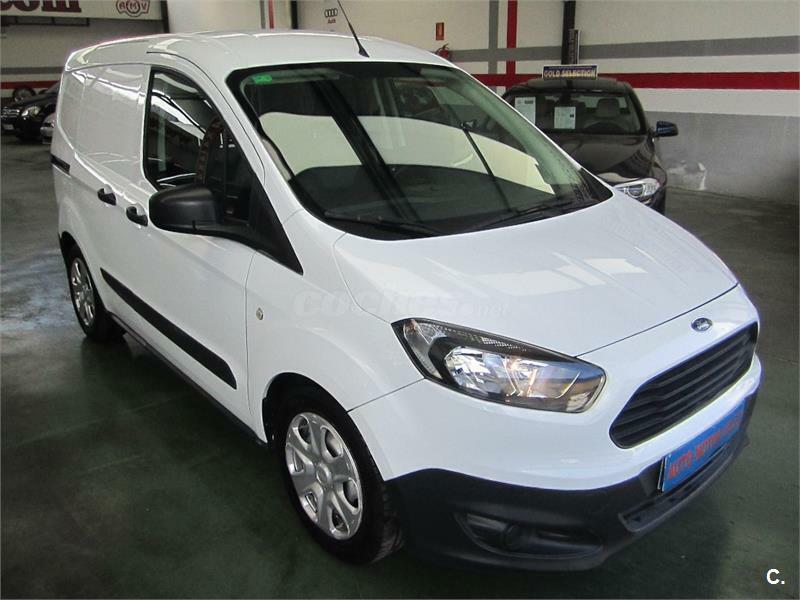 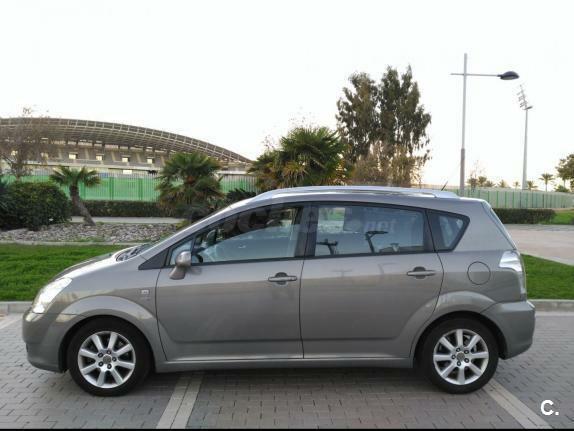 FORD CMax 1.0 EcoBoost 92kW 125CV Titanium 5p. 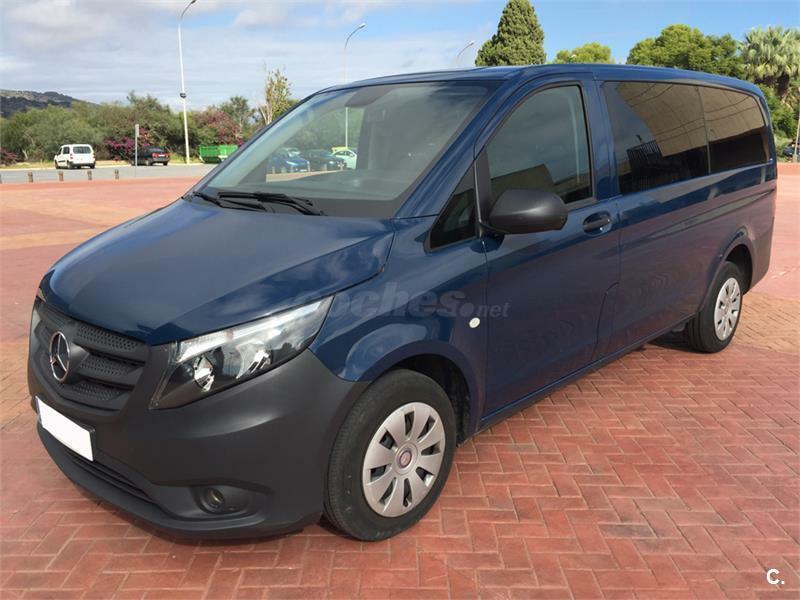 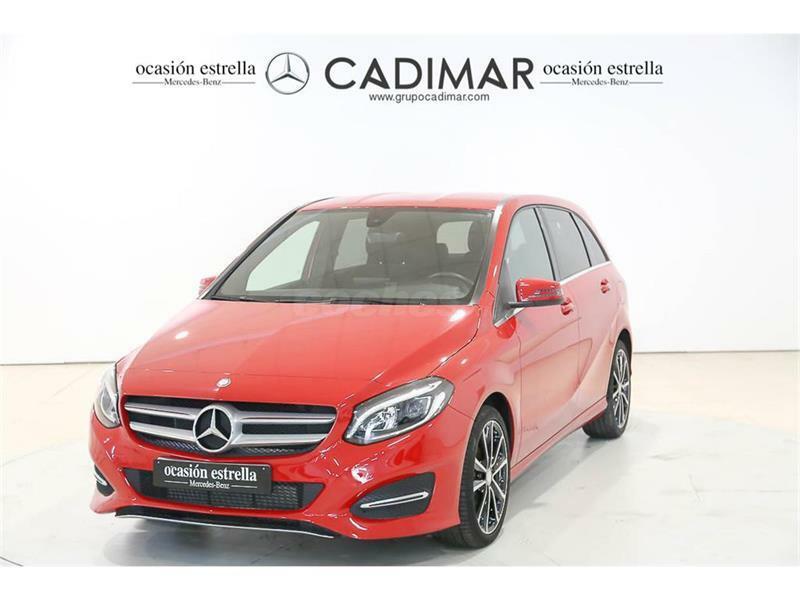 MERCEDES-BENZ Clase B B 180 d Urban 5p. 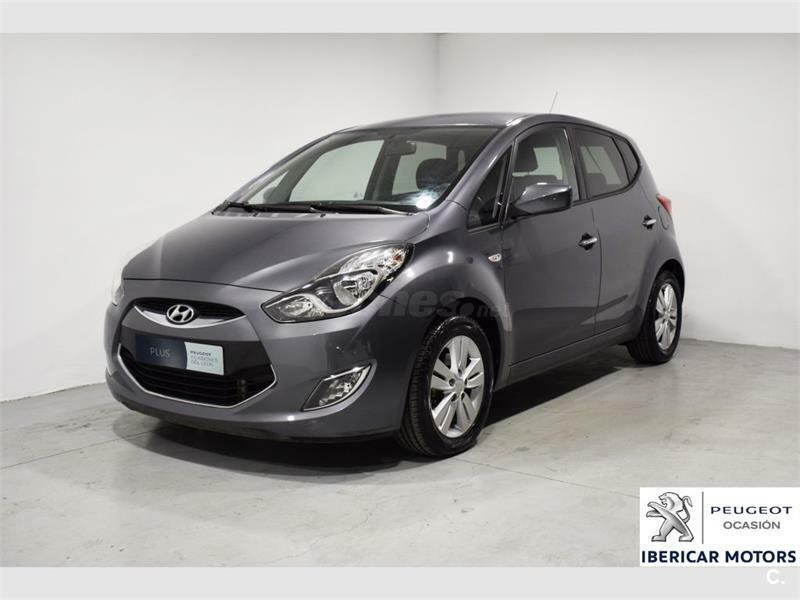 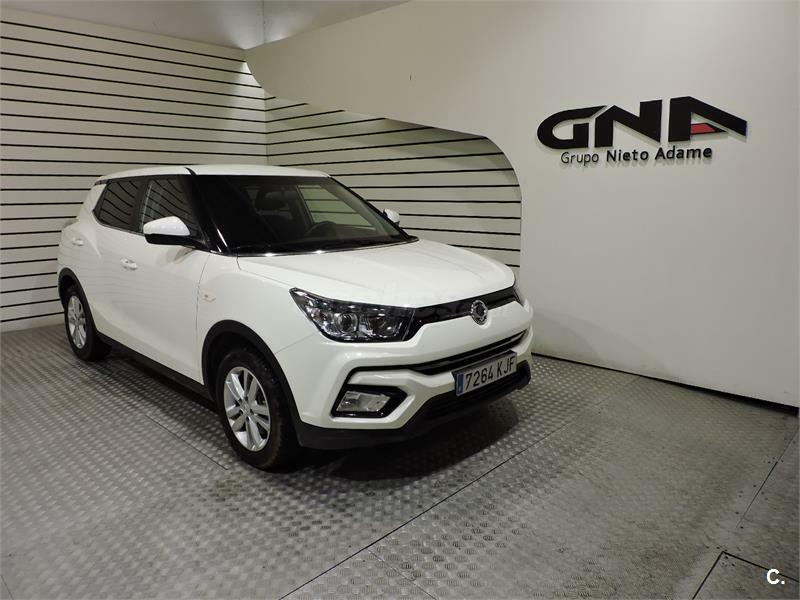 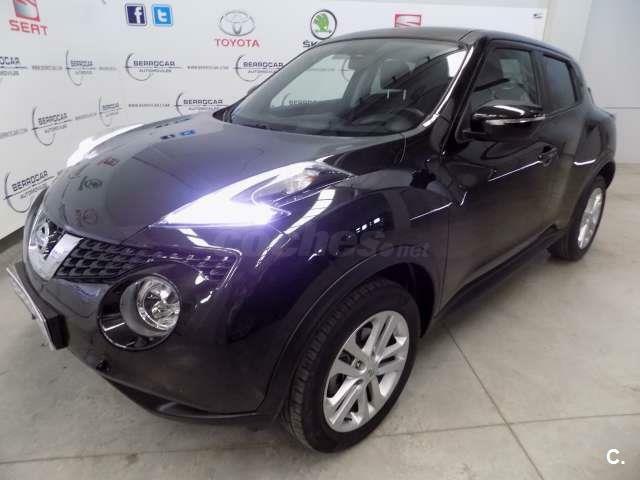 HYUNDAI ix20 1.4 CRDI GLS 77cv Comfort 5p. 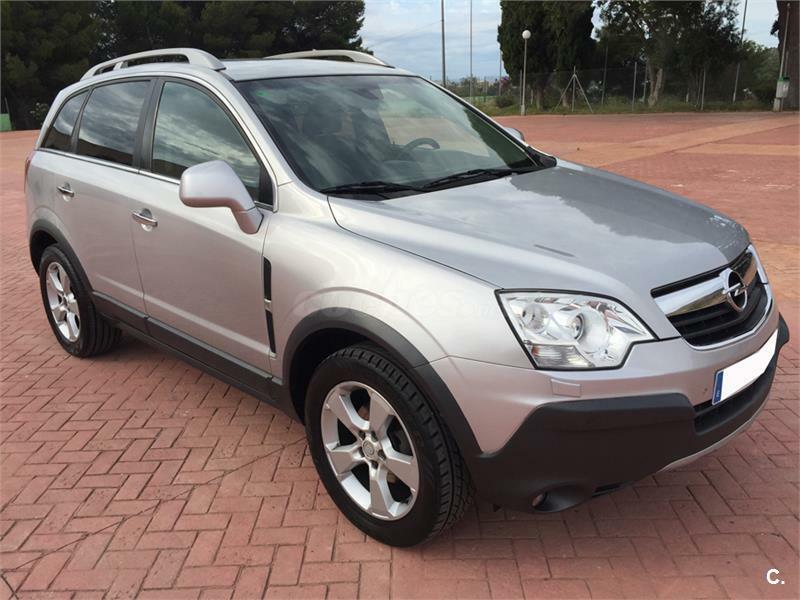 NISSAN XTRAIL 2.0 dCi 150 CV XE 5p. 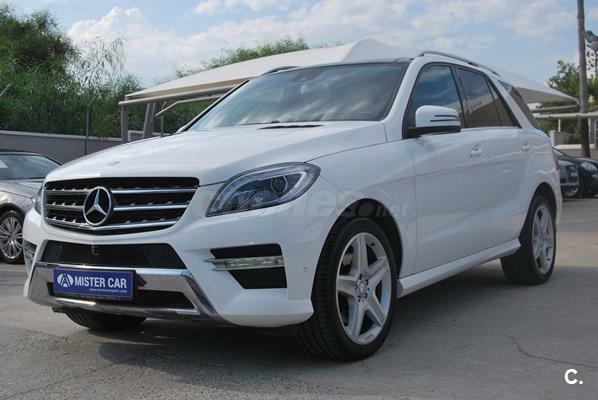 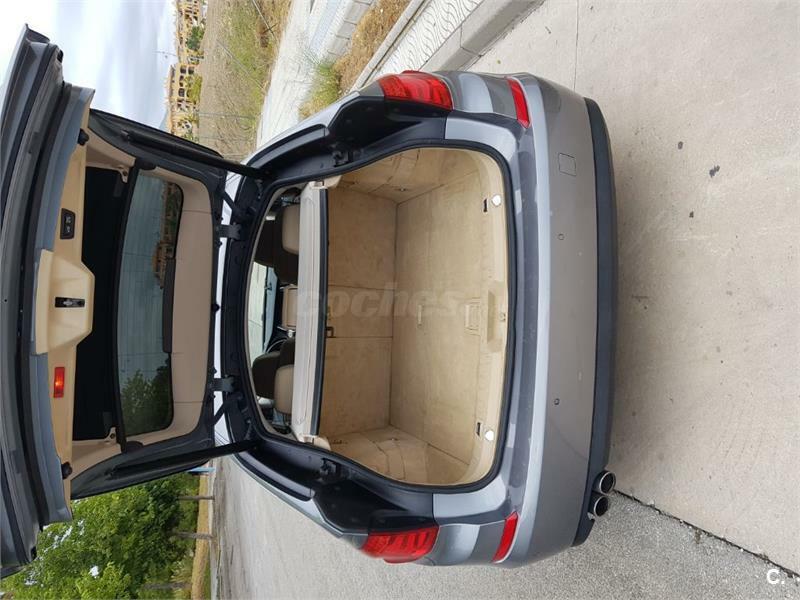 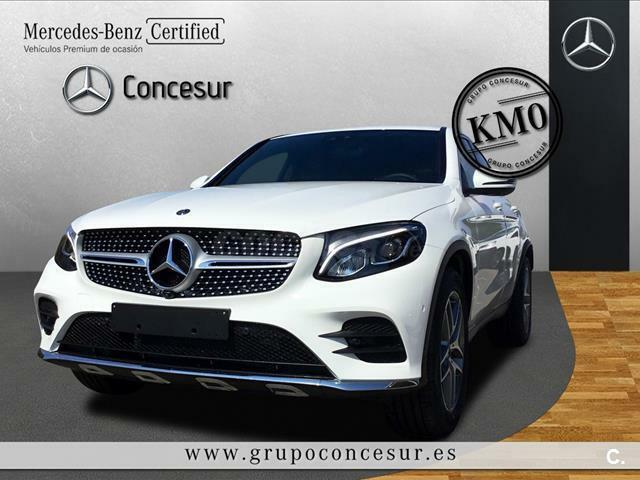 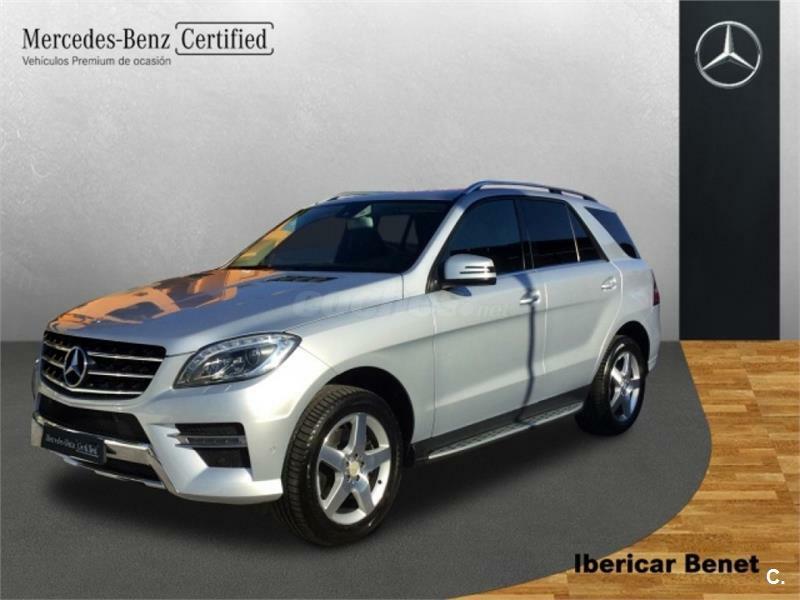 MERCEDES-BENZ GLC Coupe GLC 220 d 4MATIC 5p. 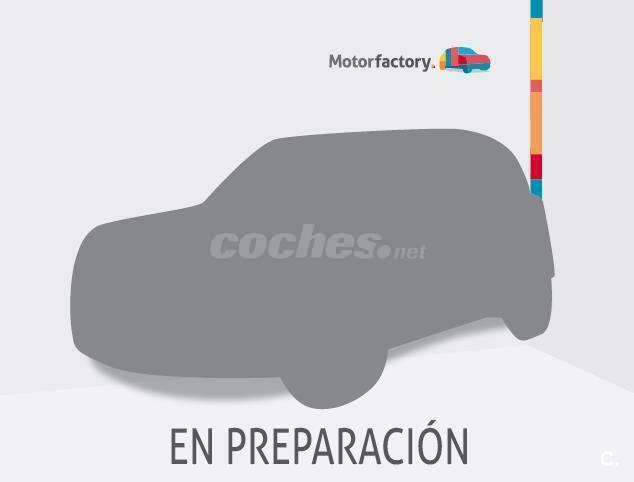 LAND-ROVER Discovery 4 3.0 SDV6 SE 245cv 5p. 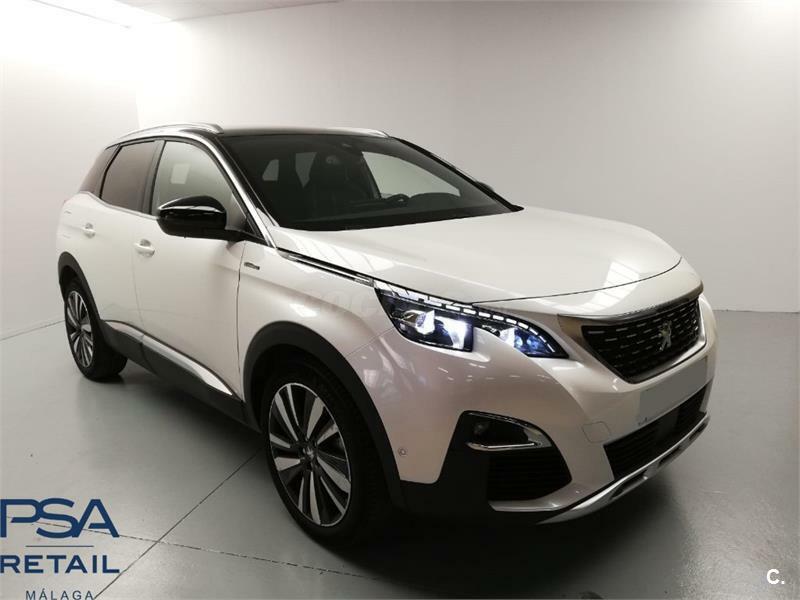 PEUGEOT 3008 GT Line BlueHDi 96kW 130CV SS EAT8 5p. 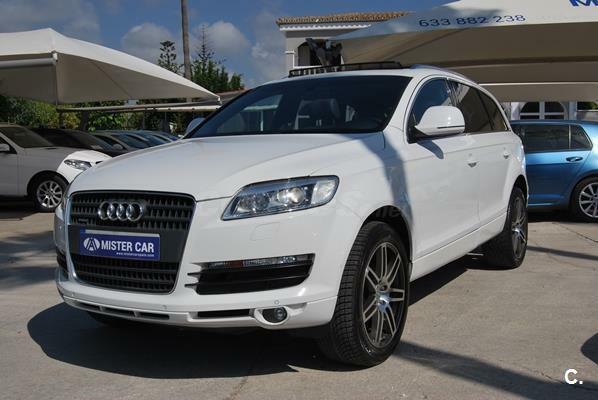 AUDI Q7 4.2 FSI quattro tiptronic 5p. 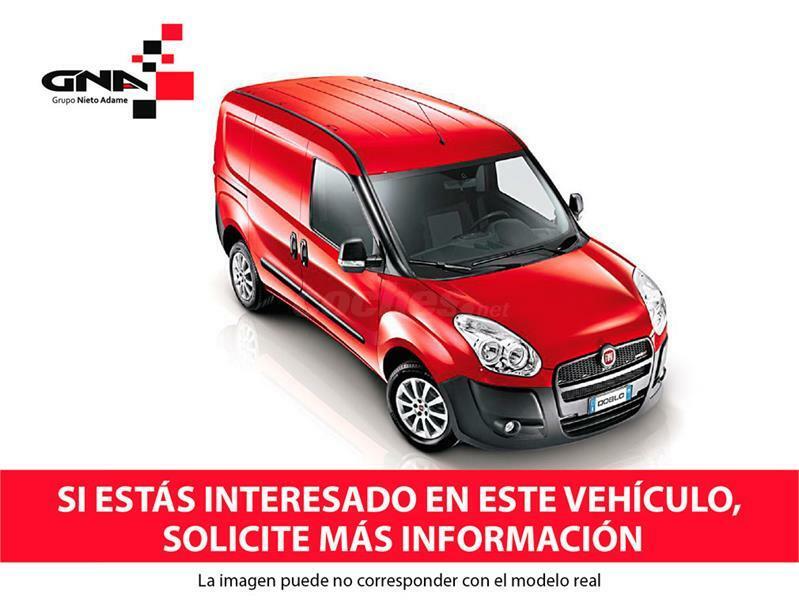 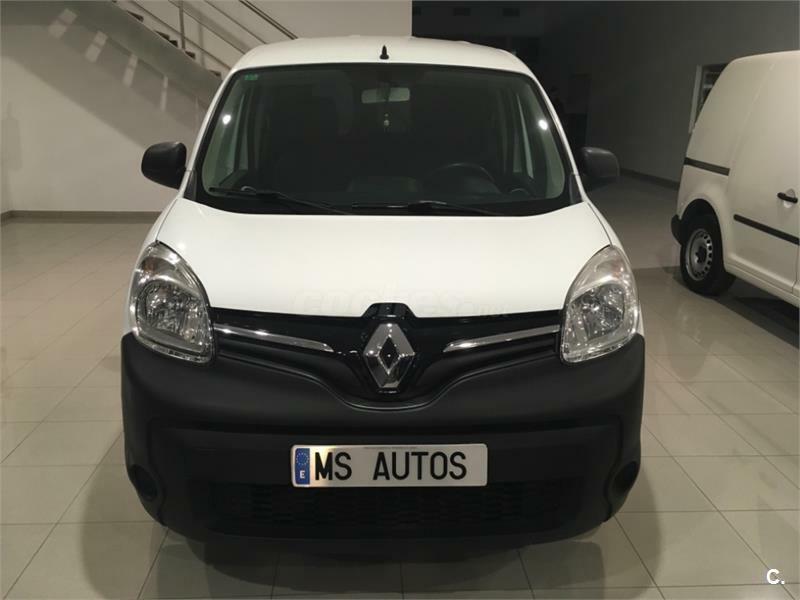 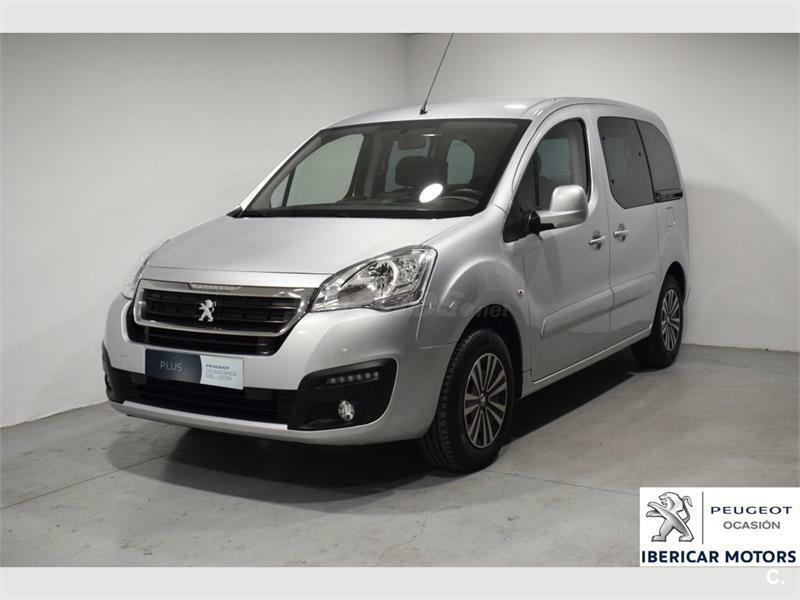 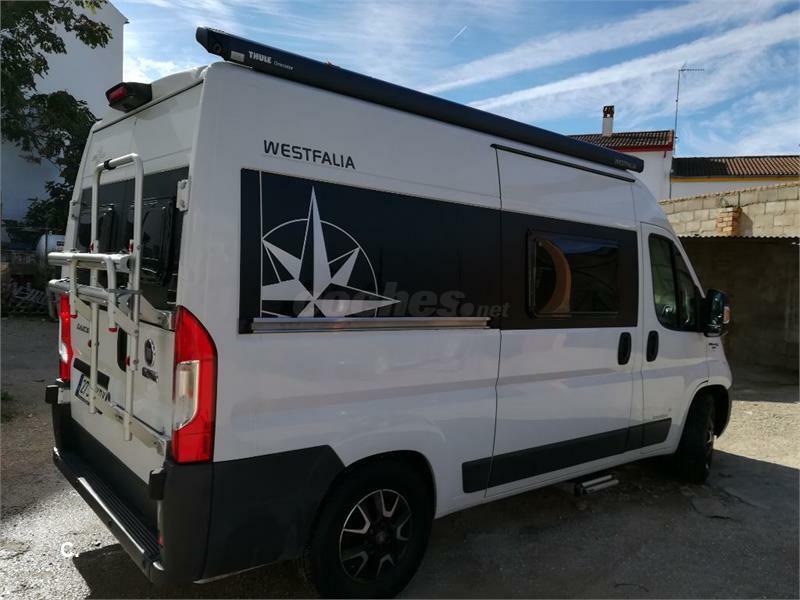 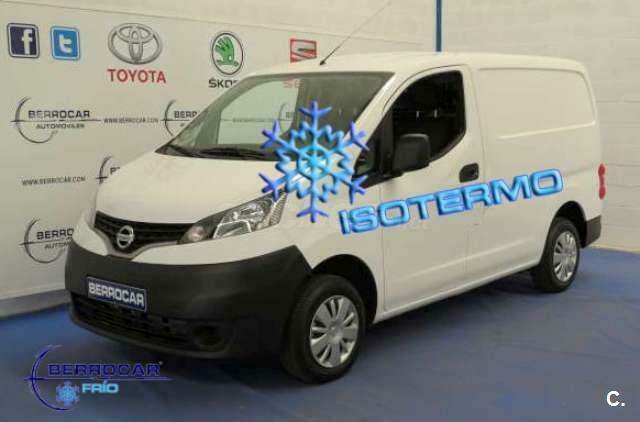 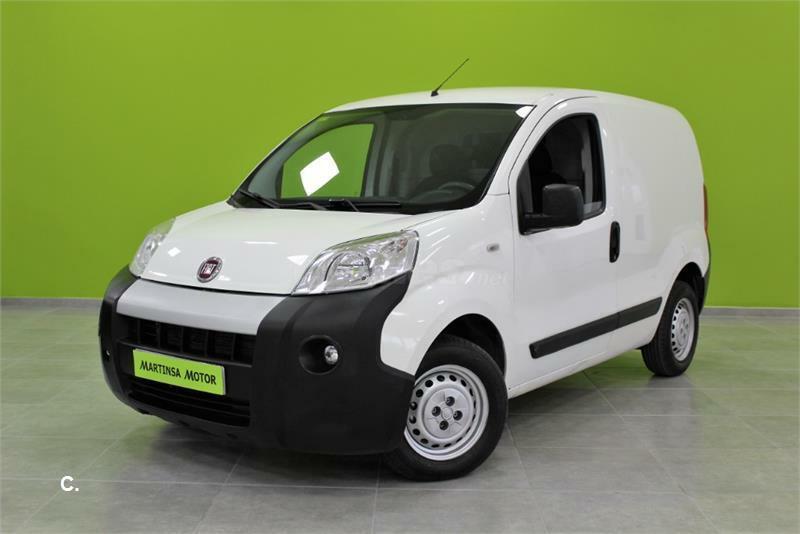 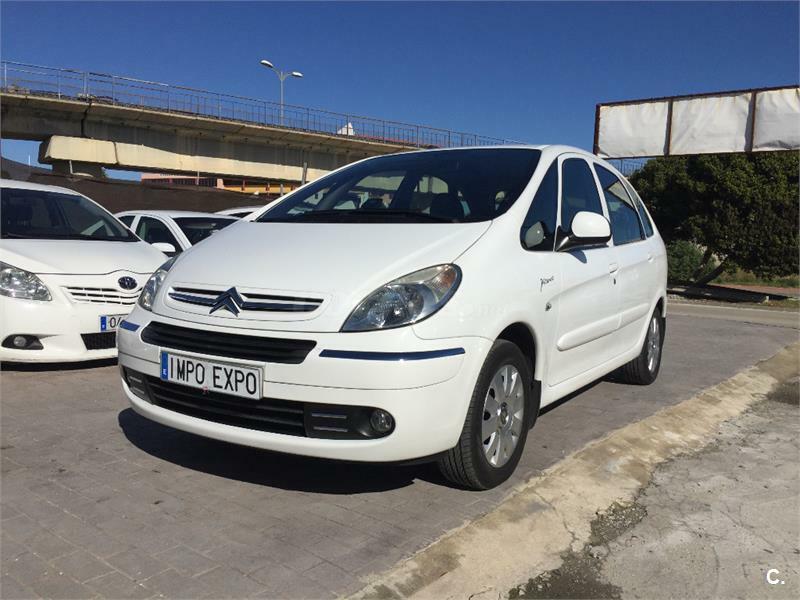 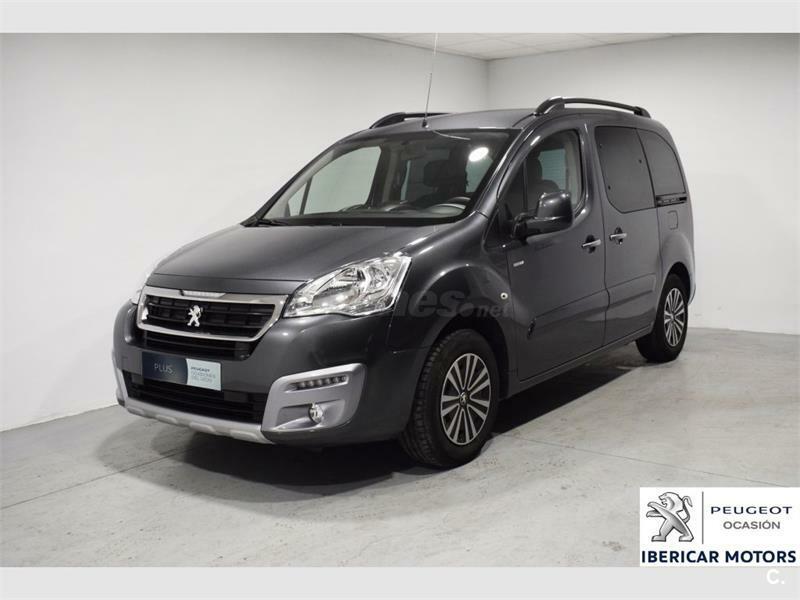 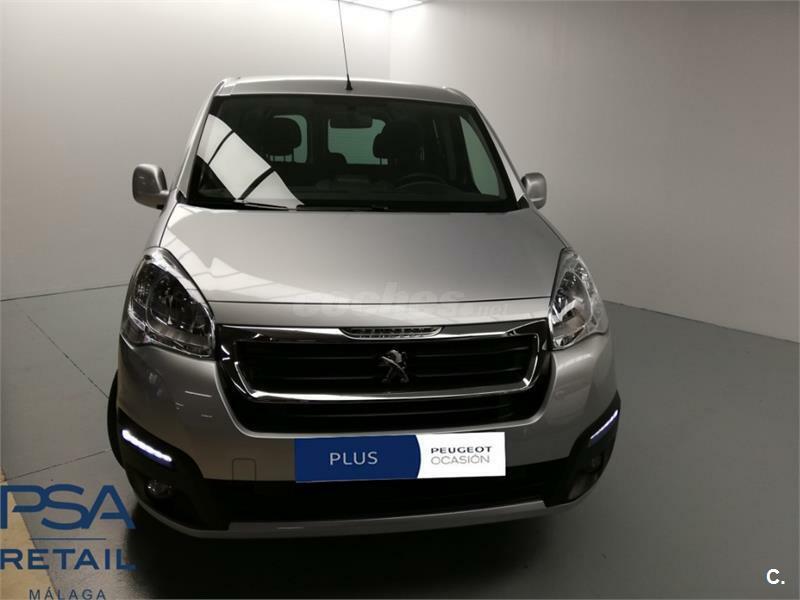 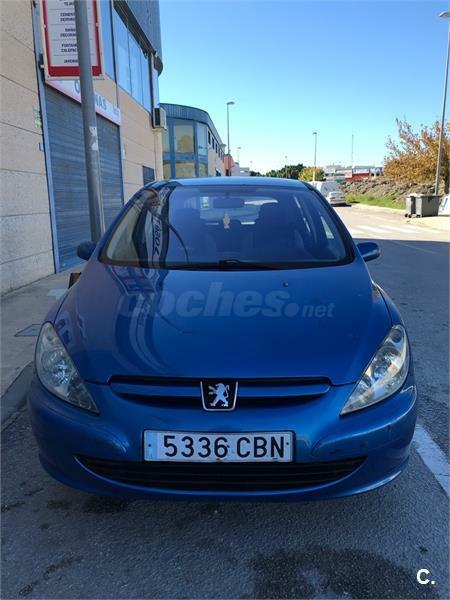 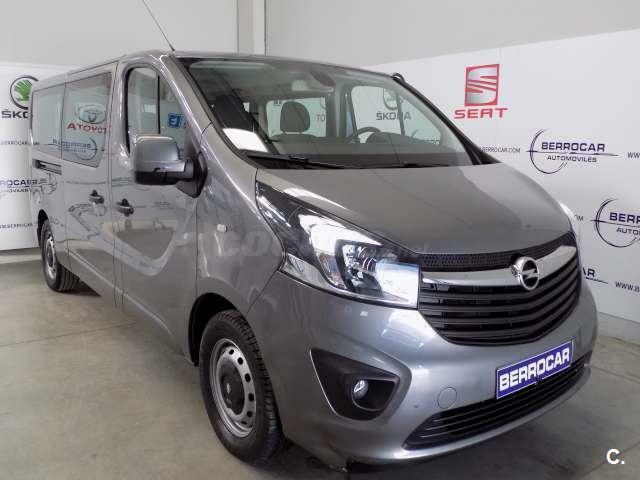 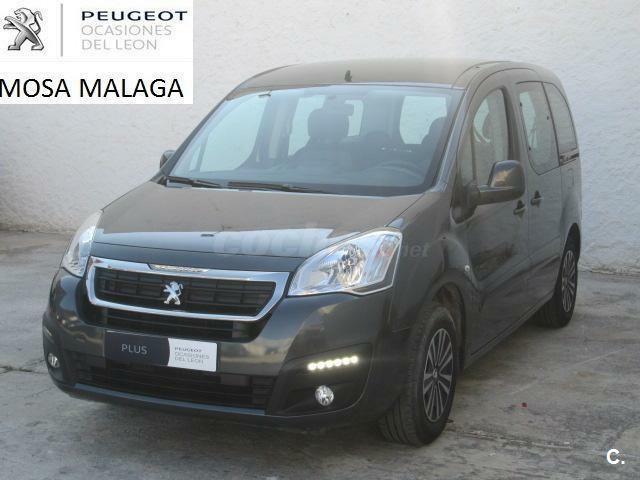 PEUGEOT Partner TEPEE Active 1.6 BlueHDi 73KW 100CV 5p. 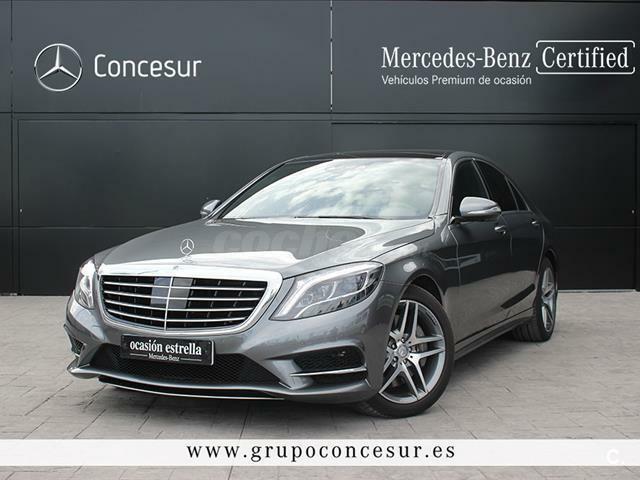 MERCEDES-BENZ Clase S S 350 d 4p. 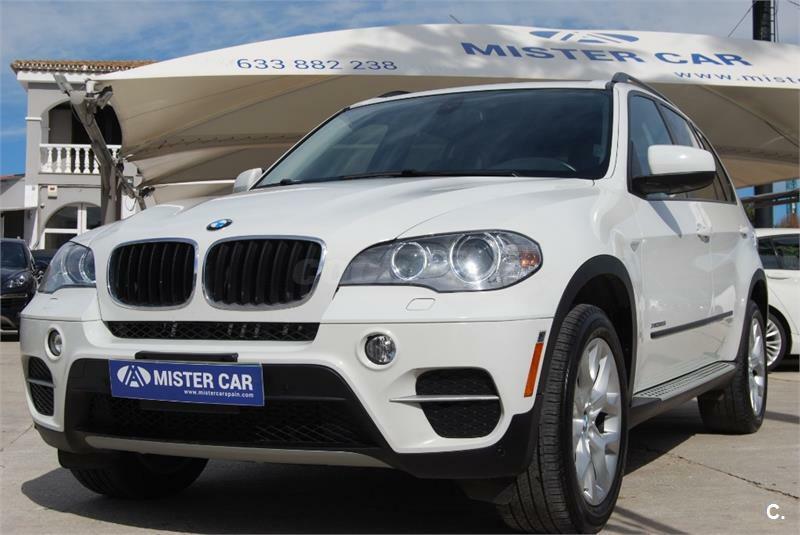 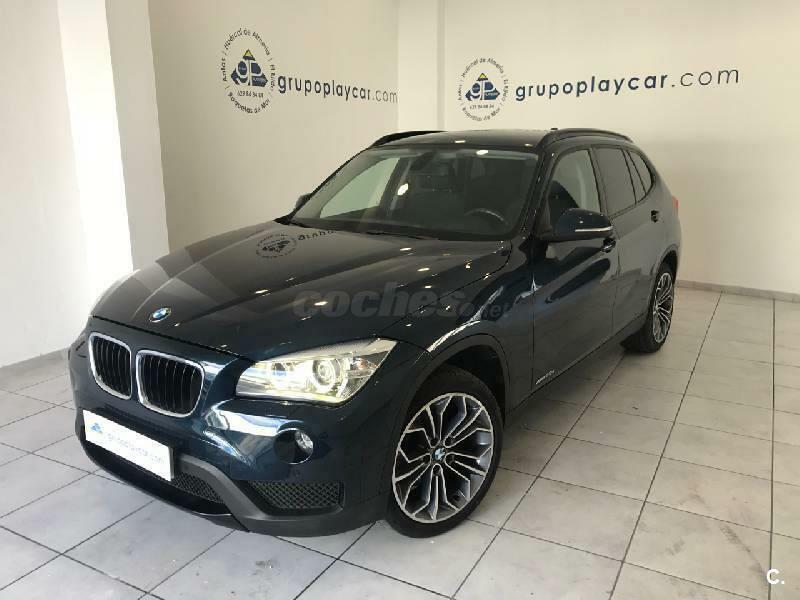 BMW X1 xDrive20d Auto 5p. 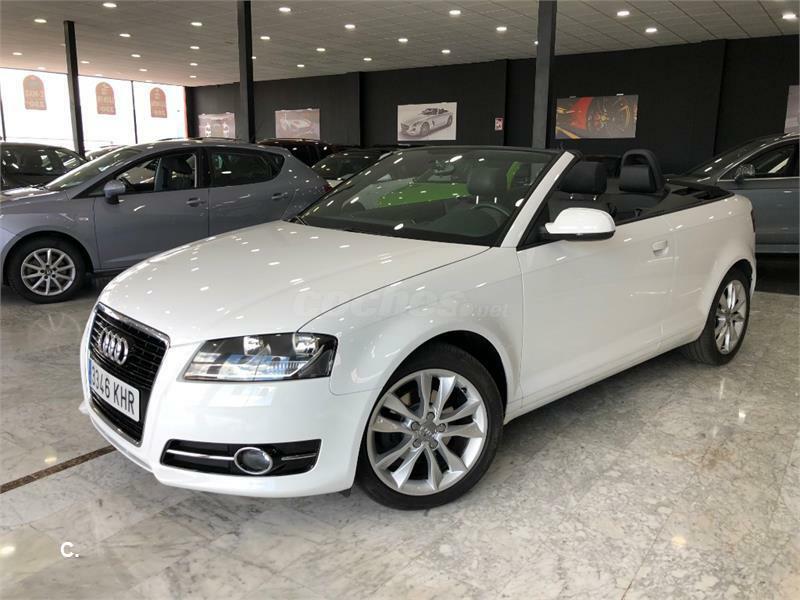 AUDI A3 Cabrio 1.6 TDI Attraction 2p. 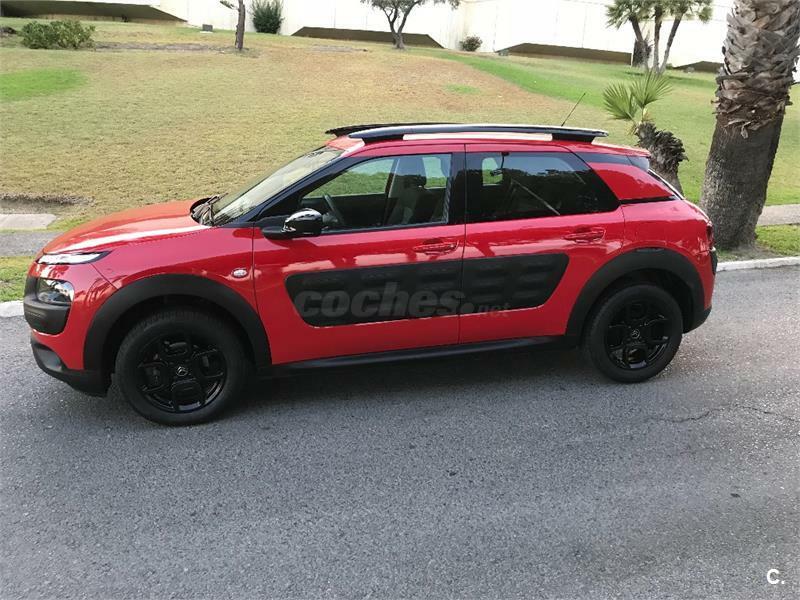 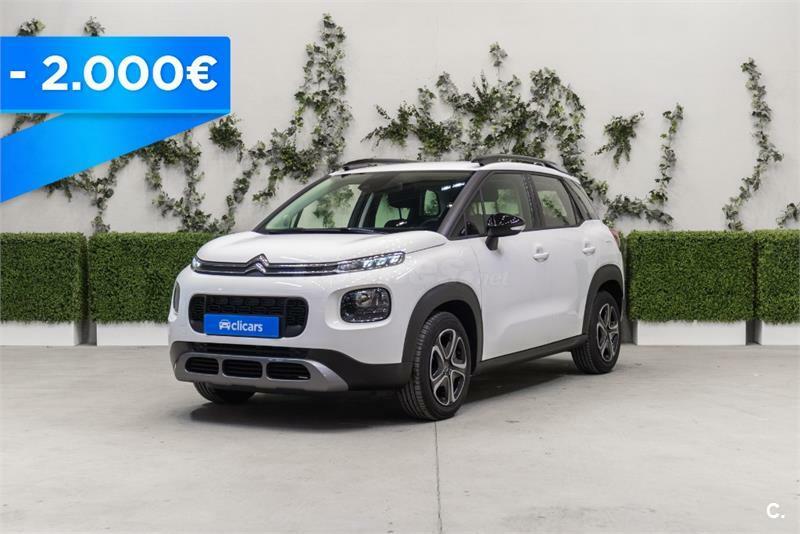 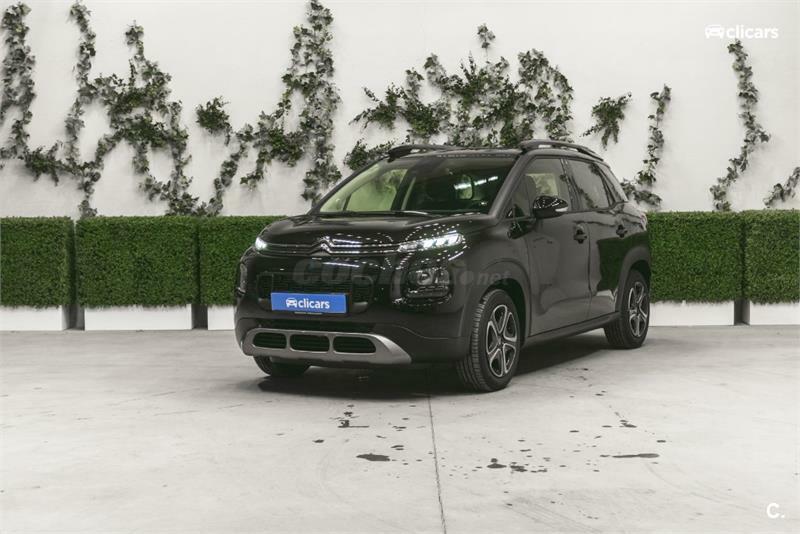 CITROEN C4 Cactus BlueHDi 73KW 100CV Feel Edition 5p. 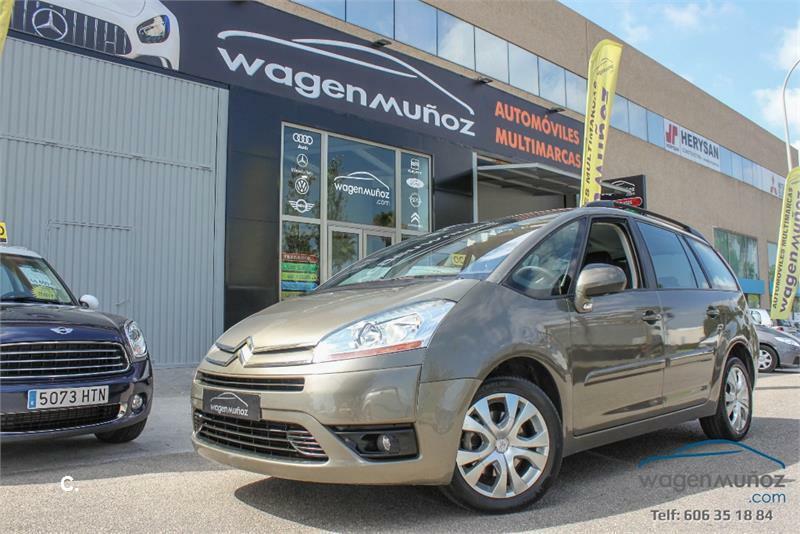 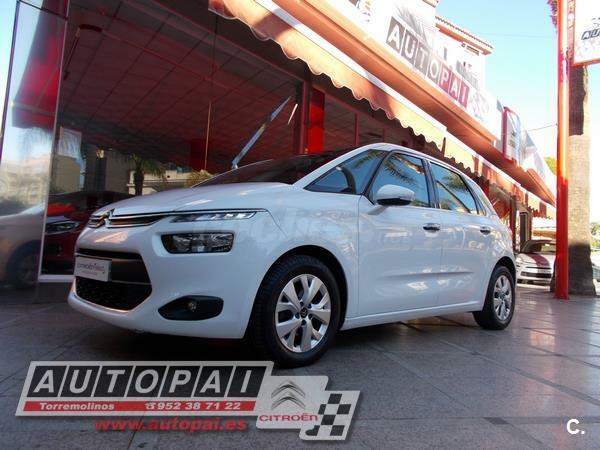 CITROEN C4 Picasso BlueHDi 120cv EAT6 Feel Edition 5p. 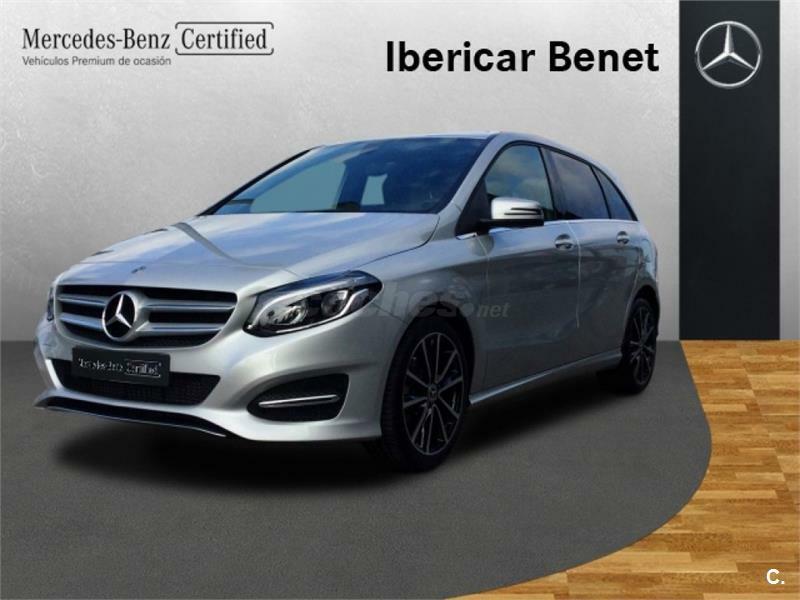 MERCEDES-BENZ Clase B B 180 d 5p. 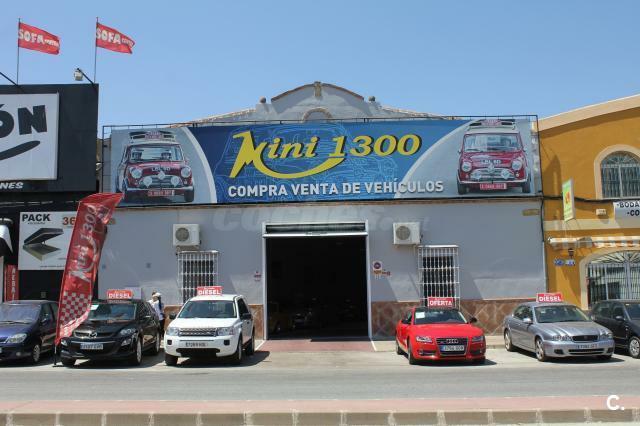 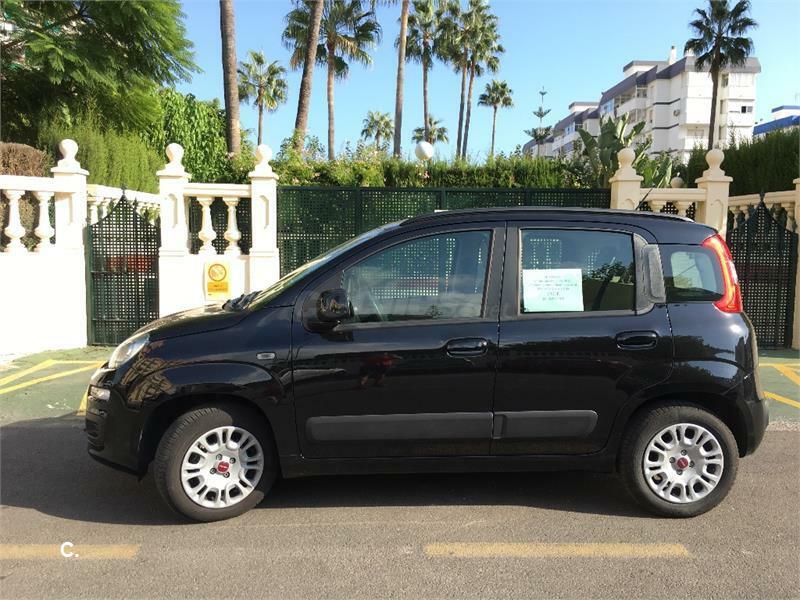 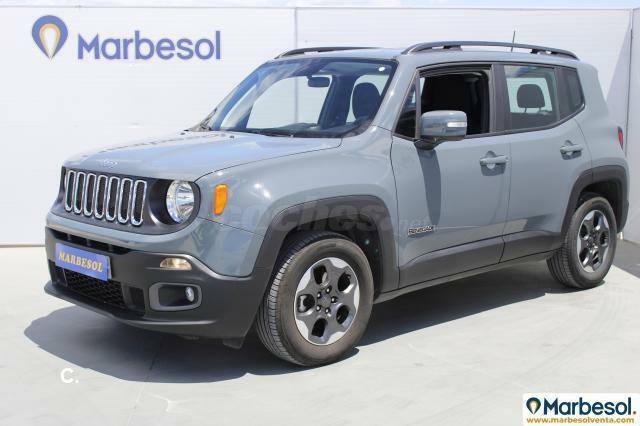 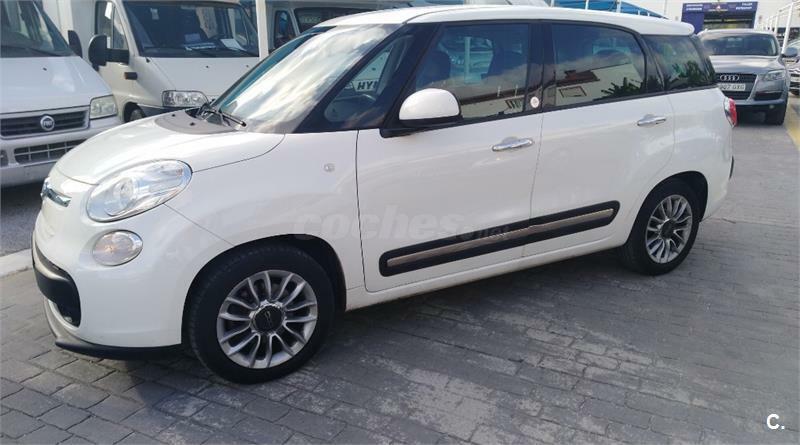 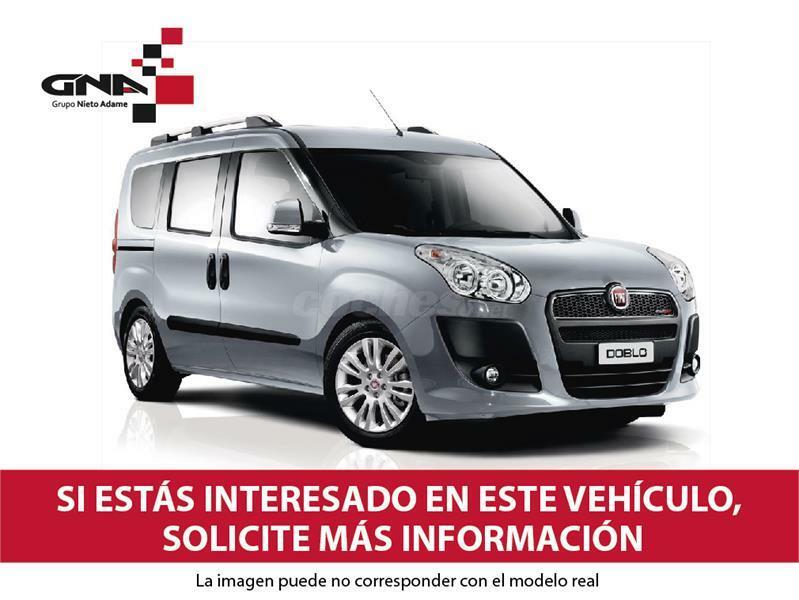 FIAT 500L Living Lounge 1.6 16v Mtijet II 105 SS 5p. 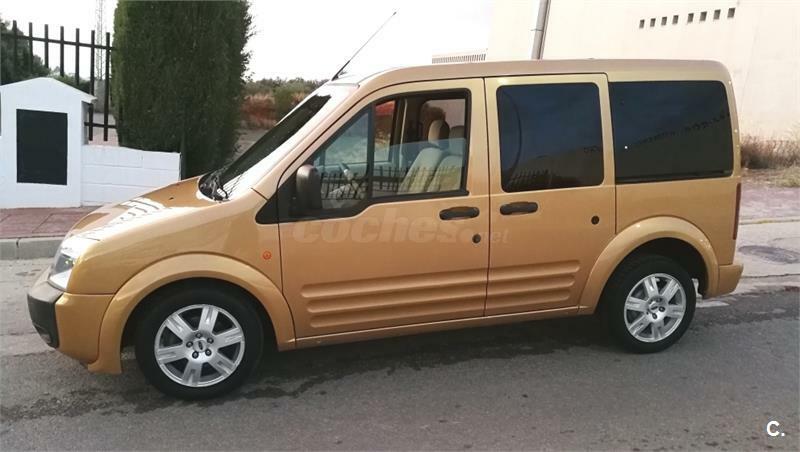 KIA Carnival 2.9 CRDi VGT EX 5p. 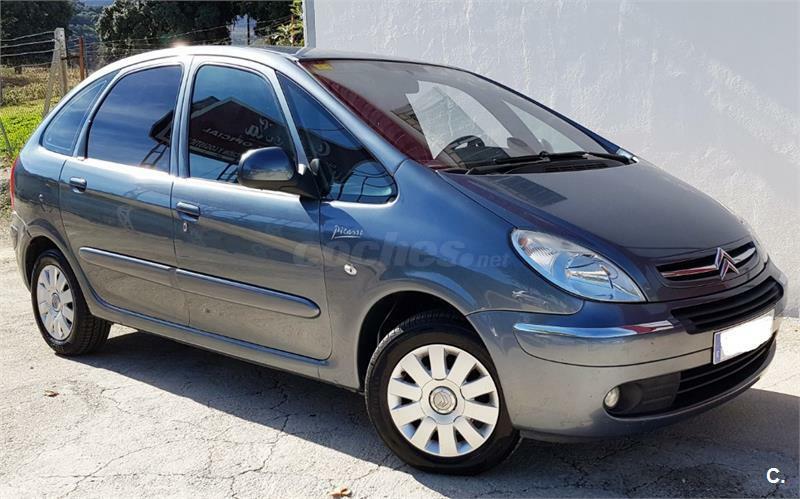 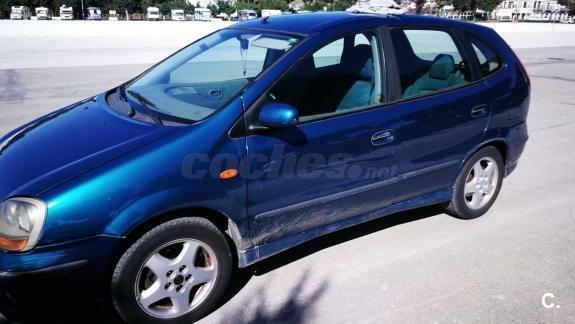 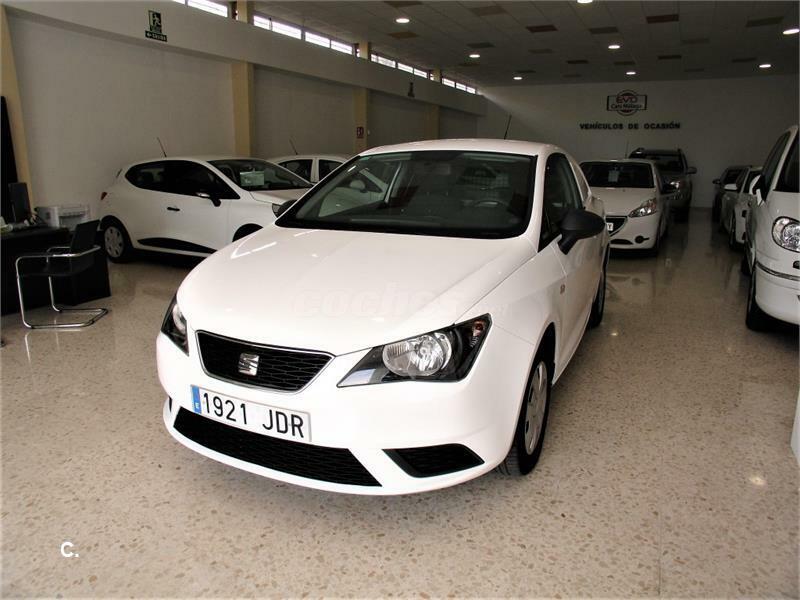 NISSAN Almera Tino 2.2Di Ambience 5p. 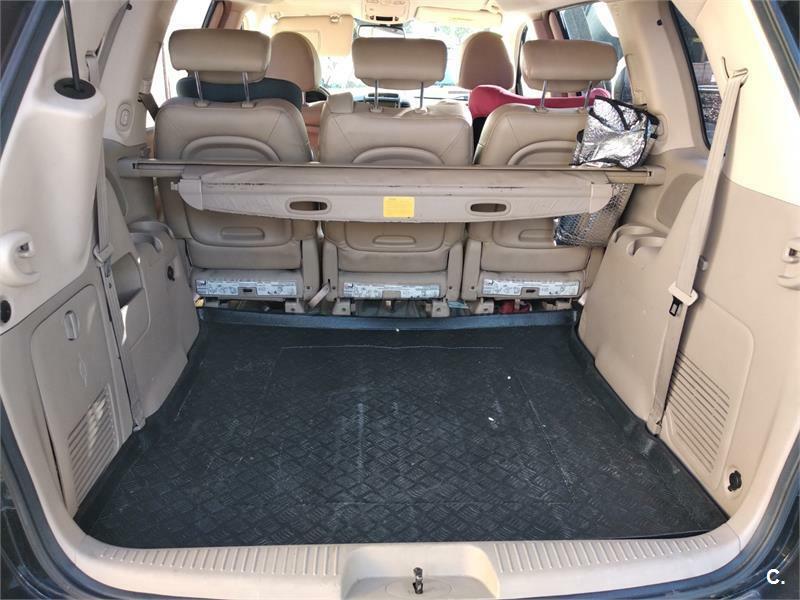 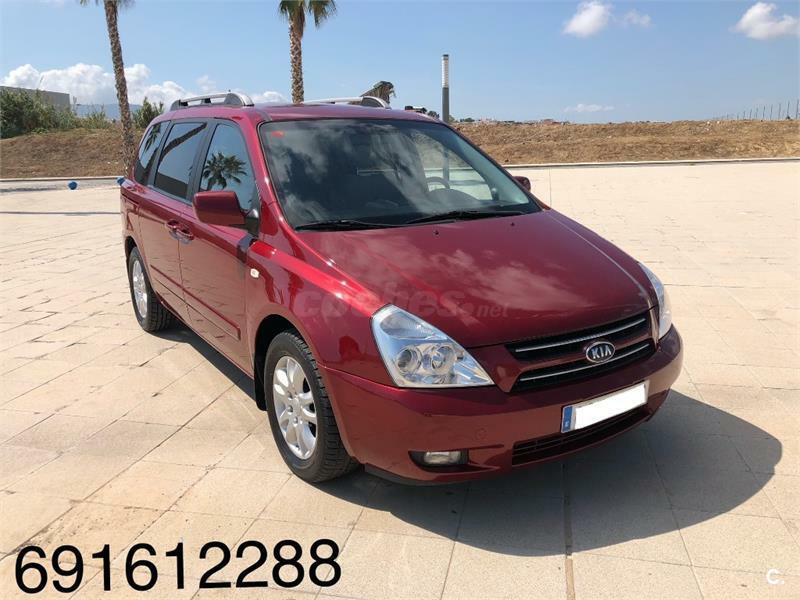 KIA Carnival 2.9 CRDi VGT Emotion 5p.